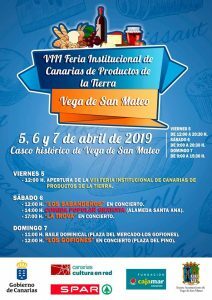 It’s the first weekend of April and there are few big fairs happening around the island and still time to enjoy some Carnival celebrations. 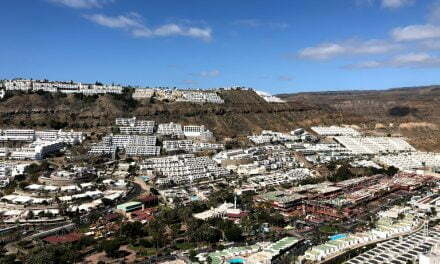 The island has had a covering of beautiful greenery due to some long needed rain over the passing week, and the early arrival of the Springtime April showers. 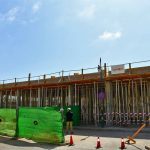 The weather forecast for the coming weekend foresees a possibility of rain, especially in the north and mountain areas, so be wary of adverse weather possibly causing cancellations or postponements of outdoor events. 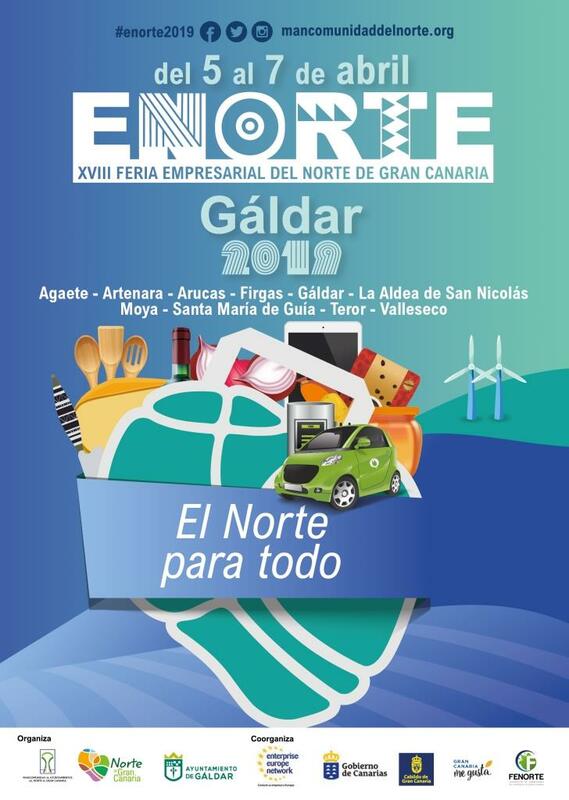 The 18th Business Fair of the North of Gran Canaria, one of the biggest fairs of its type on the island, is happening in Gáldar over the weekend. 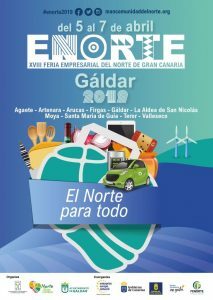 Some of the best business in the north from various fields will be there including new technologies, Renewable energies, auto industry, household goods, textiles and food, through to handicrafts, event and service organisation, among many others. 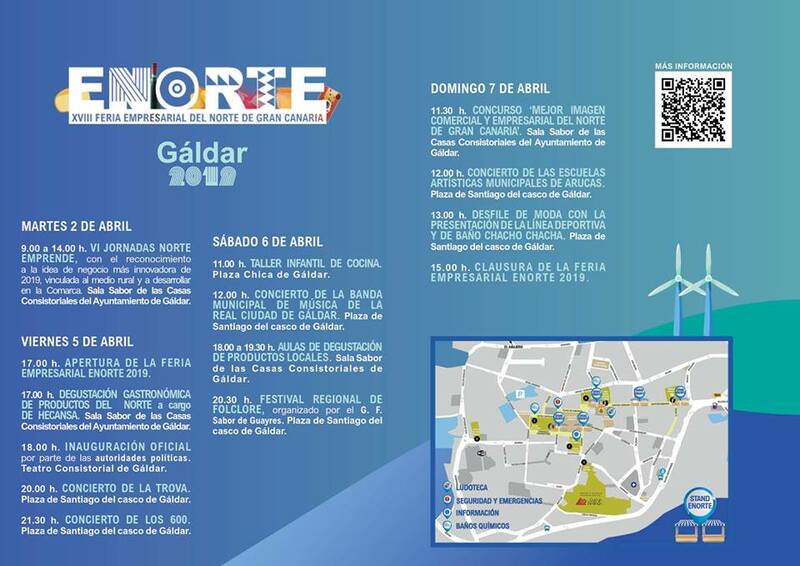 It will be the sixth occasion the municipality of Gáldar is to host ENORTE since the fair started with the aim of supporting the revitalisation of the Open Commercial Zones. 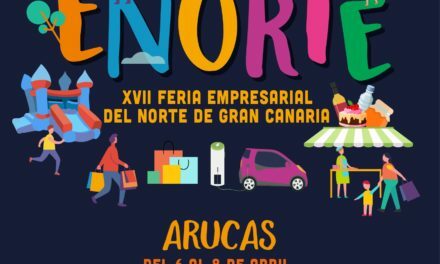 There will be at least a hundred stands from companies, social and cultural groups, as well as institutional tents for tourism promotion in the municipalities that make up the Mancommunidad, Commonwealth of the North of Gran Canaria. 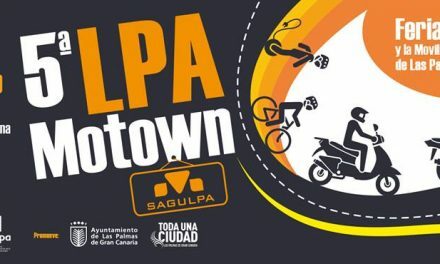 Plaza de Santiago and surrounding areas. 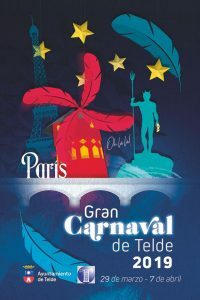 Carnival season is coming to an end on Gran Canaria but you can still enjoy some festivities in Telde this weekend. The theme for this year in Telde is Paris. 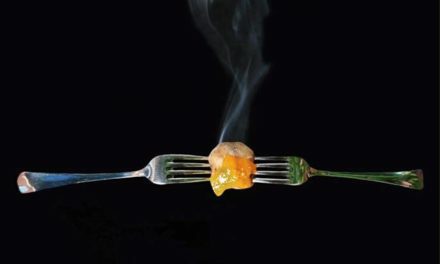 Oooh lalalala! 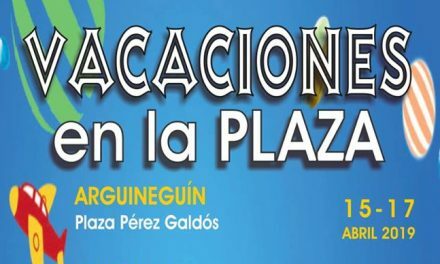 On Friday, The Drag Queen Gala starting at 21:00 in the auditorium Parque Urbano San Juan. 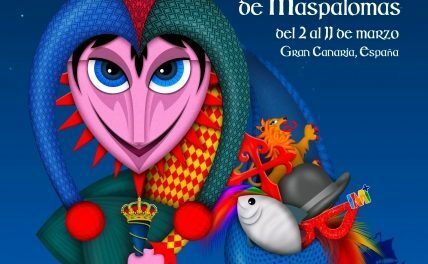 On Saturday, the traditional Grand Carnival parade at 17:30 from Las Ramblas de Pedro Lezcano to Parque San Juan and at 22:00 the Grand Carnival Mogollón, the big party, at the auditorium of Parque Urbano San Juan. 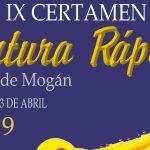 On Sunday, there is to be a hilarious high heel race at 11:00 on Calle Francisco Villén Lucano (just next the the urban park) and is followed by Day Carnival -fiesta from 12:00 at the auditorium of Parque Urbano San Juan. Later the traditional “Quema de la Sardina” cremation of the Sardine at the same place to finish off the Carnival festivities in Telde. 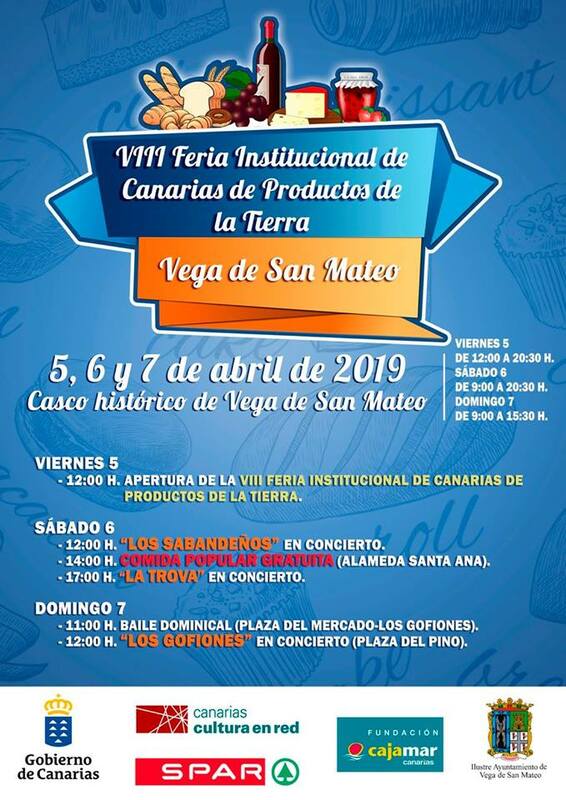 The 8th Institutional Fair of the Canary Islands Products of the Land throughout the weekend in the beautiful historic town centre of Vega de San Mateo (calle Principal – Rambla de la Constitución, street just adjacent to the church). 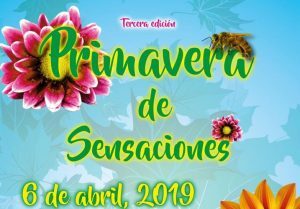 From Friday to Sunday an agricultural and craft market, popular food and musical performances of Los Sabandeños, La Trova and Los Gofiones. 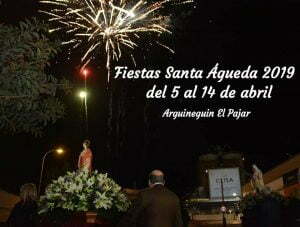 On Friday a lovely, little, lively street parade at 18:00 and at 21:00 Pregón, the opening ceremony for the festivities. 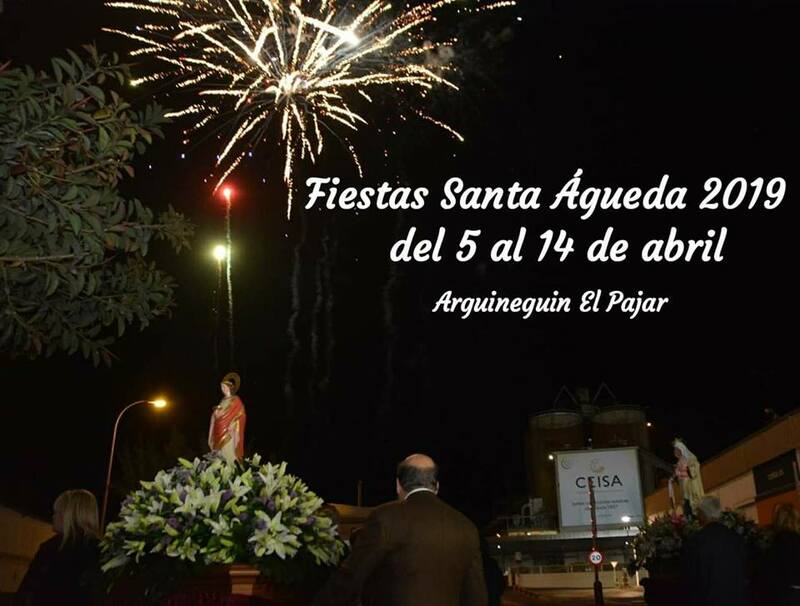 On Saturday, a foam party at 11:30 and later in the afternoon, romeria, the pilgrimage offering starting at 18:30. 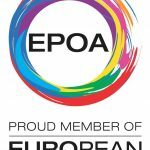 Evening continues with music at 23:00. 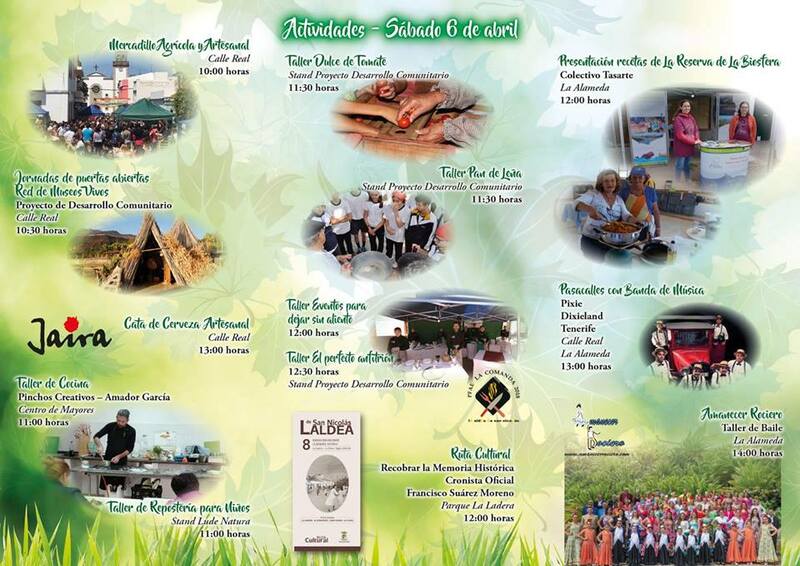 On Sunday 12:30-17:00 the 2nd edition of “Pajareros en Sol” on the beach. 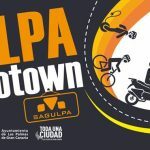 There is a water party, music and an exhibition of old cars. 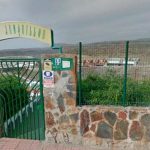 In the evening a Hifi-scala infantil at 20:30, a lovely rehearsed karaoke style event with local children singing and dancing. 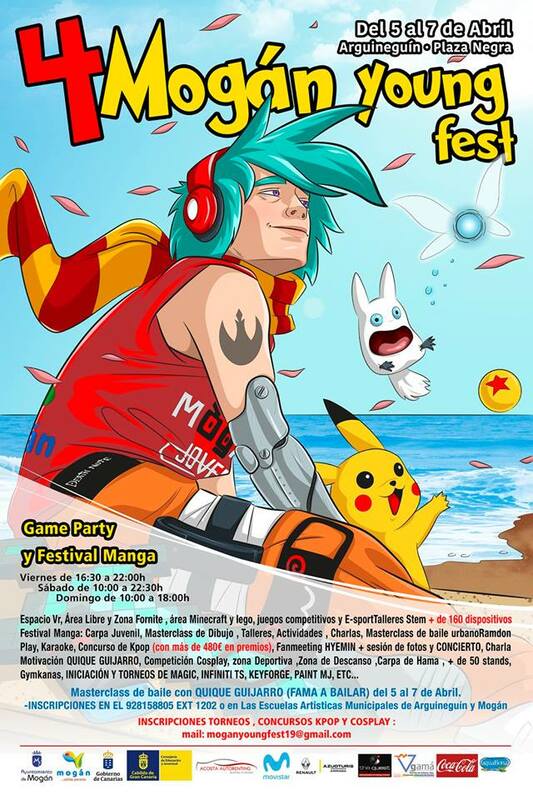 A gamers party and Manga Festival over the weekend at Plaza Negra (the market place) in Arguineguín. Perhaps the best option for the young and the youth interested in the worlds of gaming and anime. 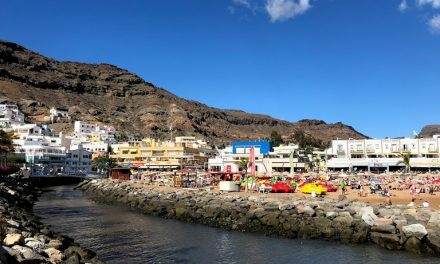 The history of Gran Canaria is put on display in an extensive network of museums where the thousands of ingredients that made the island a conclave of diverse cultures are all mixed together. 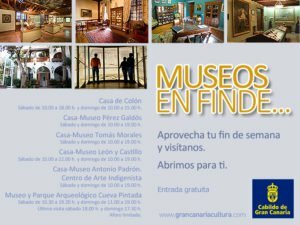 Casa de Colón in Las Palmas: Saturday 10:00-18.00 and Sunday 10:00-15:00 Casa-Museo Pérez Galdós in Las Palmas: Saturday and Sunday 10:00-18:00 Casa-Museo Tomás Morales in Moya : Saturday and Sunday 10:00-18:00 Casa-Museo León y Castillo in Telde : Saturday and Sunday 10:00-18:00. Casa-Museo Antonio Padrón. 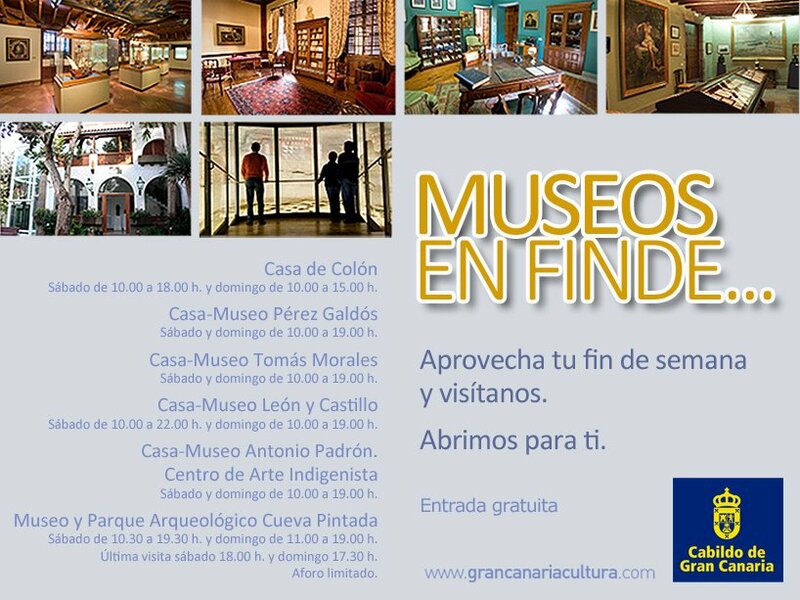 Centro de Arte Indigenista, in Gáldar : Saturday and Sunday 10:00-18:00 Museo y Parque Arqueológico Cueva Pintada in Gáldar : Saturday 10:00-18:00 and Sunday 11:00-18:00, last visit 16:30, limited spaces. To celebrate the arrival of the Spring and for the third consecutive year, the Department of Culture, Celebrations and Youth of the City Council of La Aldea de San Nicolás, directed by Yasmina Llarena, organizes ‘Primavera de Sensaciones’, “Spring of Sensations” a festive day of fun, with acts and activities for all ages and tastes. 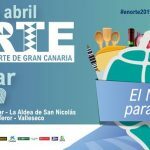 The southern shopping center El Tablero, are celebrating their 6th anniversary on Saturday and Sunday. 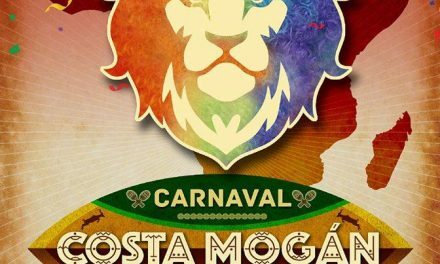 Inflatables, Circus performers, a lively Batucada street parade, Globoflexia, Piñata, Cupcakes, a Magic Show, Dance performances, even a concert by Aseres on Sunday at 20:00.